You already have an idea? That’s great! 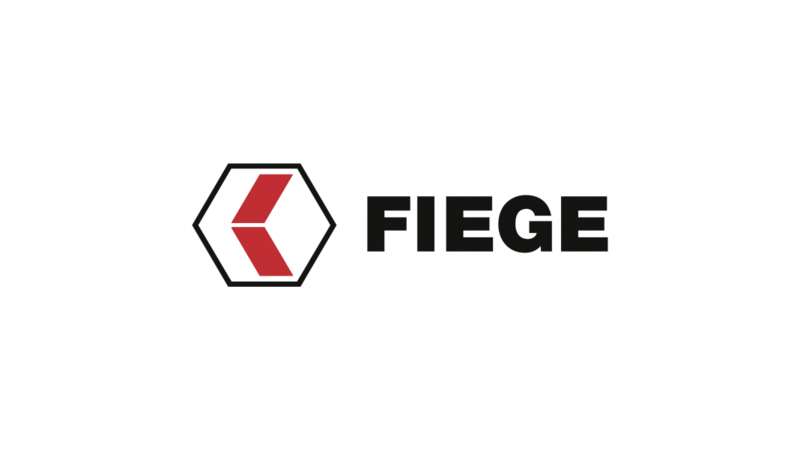 If your idea is the answer to a supply chain problem, or otherwise fits in with the business fields in which FIEGE is active, then navigate quickly to Your Application and submit your idea. If you are still looking for a good idea, or are simply not sure whether your idea is sufficiently developed for the FIEGE Innovation Challenge, then you have come to the right page. How to brainstorm for an idea and how to create your submission. Last year’s winner, Julius Wegmann has some tips for you on how to win the FIEGE Innovation Challenge! The tips and tricks are now also available for download as PDF file. Having an idea at hand but uncertain whether or not the idea is suitable for the FIEGE Innovation Challenge? Here is what we’re actually looking for. Business ideas are complex and making them comprehensible for others is a key success factor when developing it further. The business model canvas is one of the best tools to structure your thoughts! A great Pitch is half the battle. If you made it to our final round, you can collect some invaluable tips on how to design a strong pitch.